Bright open floorplan. LIV RM w/volume ceilings, brick fireplace, recessed lighting, neutral carpeting & French slider doors to pool/patio area. KIT features gas cooktop, wall ovens, tile backsplash & pass through. Lg master suite w/French doors to bkyard, ensuite bath. Fabulous rear yard perfect for entertaining has pool/spa, gas firepit, lg patio area, mature trees & landscaping. 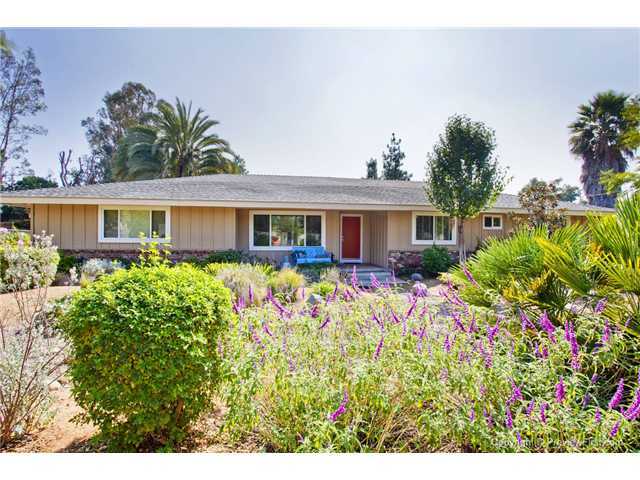 Amenities include laminate wood flooring, neutral carpet, gated driveway & drought tolerant front yd landscaping.